Doubletwist, the iTunes for Android, now has Market search. 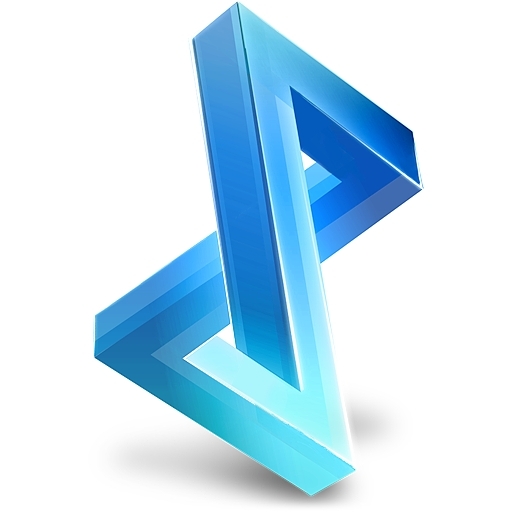 For Android users, Doubletwist is the missing link. 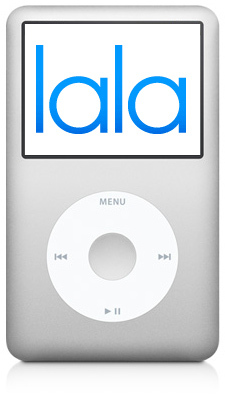 Think iTunes, but with a little green robot. Though the application supports a number of devices, Android users have flocked to it in droves for its sync and download abilities. Today, those abilities get a brush up with a search function for the Android Market. The Market is probably one of the largest gripes that Android users have about applications. It’s functional, but not at all easy or pleasurable to use from the handsets. Doubletwist is looking to fix that issue by allowing you to browse and now search the Market from your desktop. Doing a quick search for “live wallpapers”, Doubletwist tells me that there are 460 results in the Market, and gives me pages of them to look through. Clicking on one will take me to the individual page, showing me more information about that item, as well as user reviews of it. To download the item of your choice, just scan the QR code that is displayed on the screen. 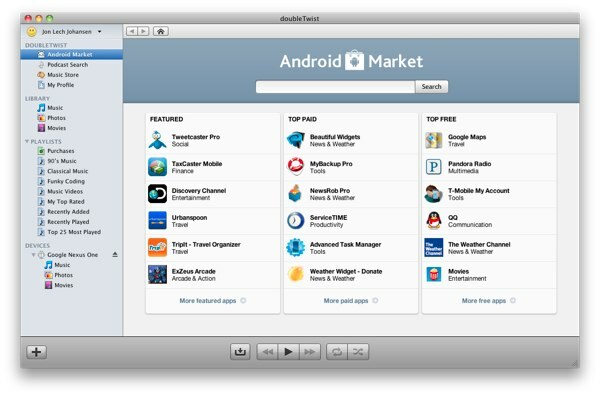 Since the Android Market isn’t made to be run from a desktop, there is no ability to download the application to your computer, then upload it to your device. Doubletwist is on my short list of must-have applications, for Android users. We’ll do a full review on the next update, but for now just know that it’s well worth a download.